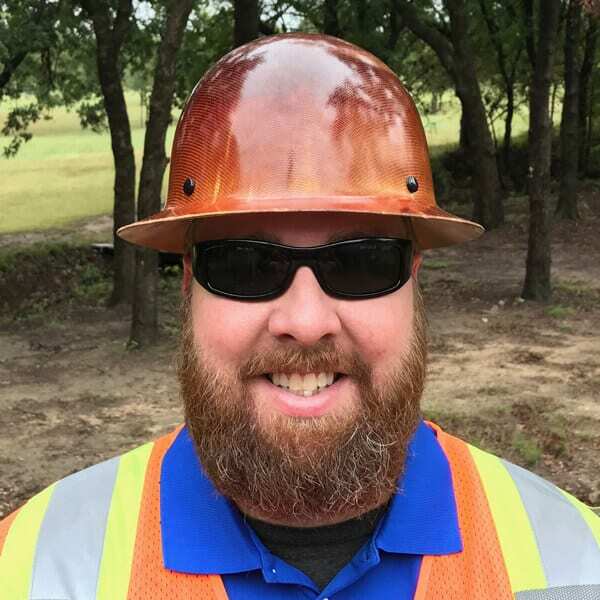 With over 16 years of experience in the geotechnical construction industry including logistics, project management, and operations management, Ryan has executed projects throughout the country for railways, the US Army Corps of Engineers, the refinery and energy industries (coal and LNG producers), and various manufacturing concerns. 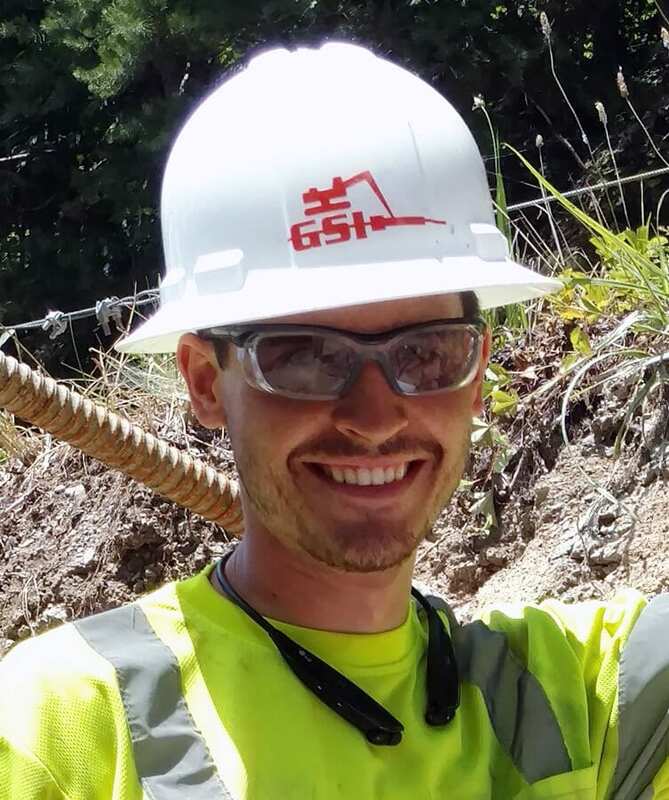 Ryan has extensive practical knowledge in many geotechnical construction techniques including various injection systems, soil mixing (both dry and wet), micropile installation, compaction grouting, jet grouting, underpinning, drilled shaft installation, and drilled shaft repair. He has experience with numerous grout/solution batching and agitation systems including volumetric batching, jet mixing and slurry mixing. 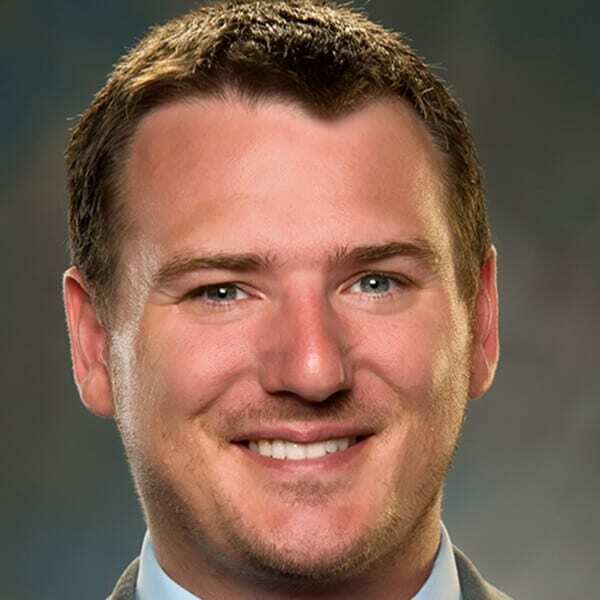 Ryan has wide-ranging experience in the treatment and improvement of soft soils and expansive clays including for levee stabilization, and general commercial construction. 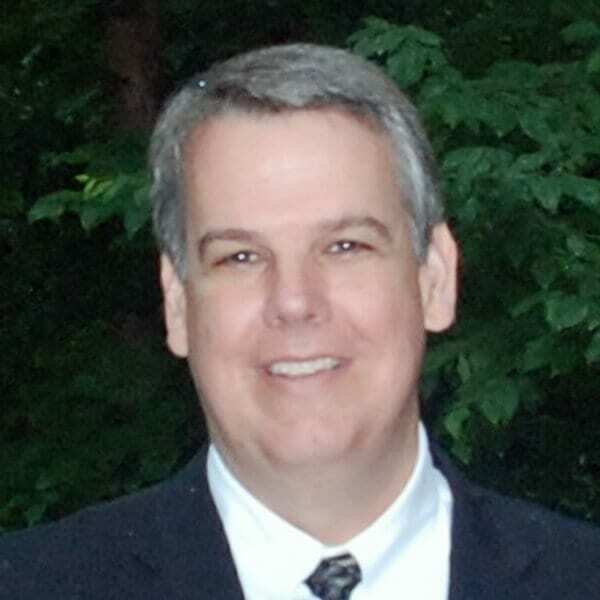 His experience with injection systems includes the injection of lime, slag-cement, and flyash/cement solutions for soil improvement and levee stabilization as well as water and potassium chloride injection for expansive clay mitigation especially in the Dallas/Ft Worth metroplex.